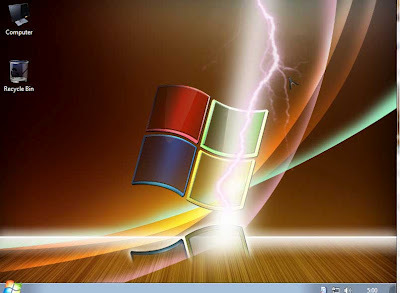 The wonderful Windows 7 Ultimate Lite x86 Faster June 2012 Very fast , light version are based on Windows 7 Ultimate SP1. -This Windows is updateable through Windows Update (language packs cannot be installed). -There is no any software or updates added except newer Internet Explorer 9. 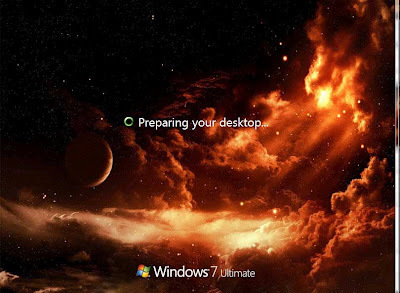 -Windows 7 is not activated (you can use your own key or favourite method of activation). A lot of stuff is removed to reduce the size of the image (fits on single CD). Note that almost all the drivers are removed and you should have your computer drivers ready before installation (at least drivers needed for network devices). at least 128 MB of video.